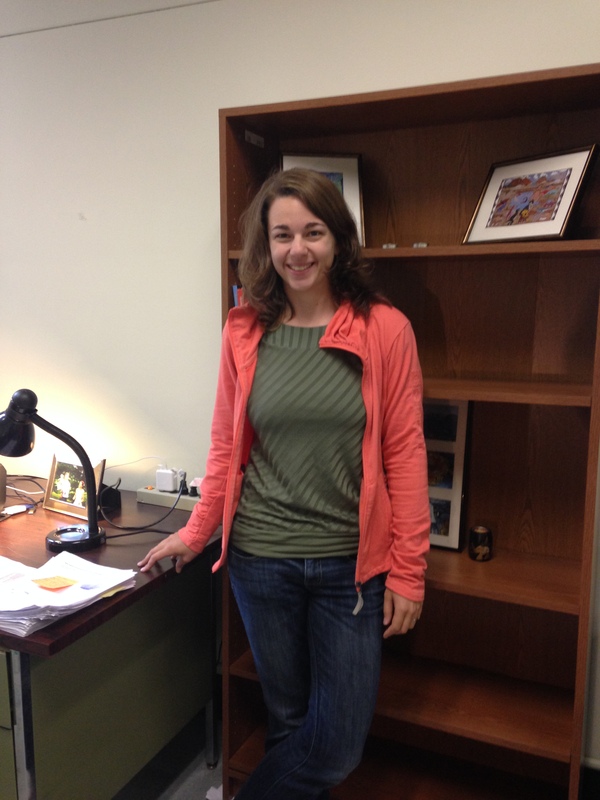 Welcome Caitlin Kirby to the Geocognition Research Lab! The GRL is pleased to announce that Caitlin Kirby has officially joined the lab, and is already hard at work assisting with a new NSF-funded project on climate change ethics. Welcome, Caitlin, and good luck over the next few years!